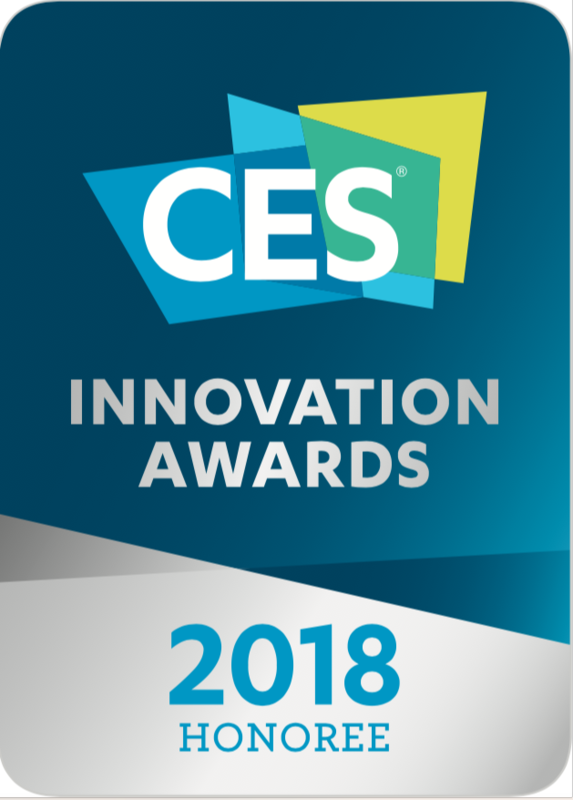 LA, December 2017- GEKO Inc. today announced that it has been named a CES 2018 Innovation Awards Honoree for Geko PanicSafe. 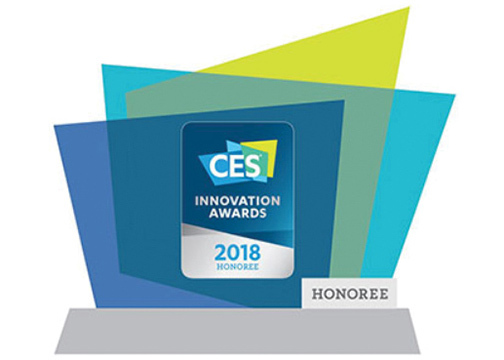 Products entered in this prestigious program are judged by a preeminent panel of independent industrial designers, independent engineers and members of the trade media to honor outstanding design and engineering in cutting edge consumer electronics products across 28 product categories. Designed with a combination of GPS tracking, a built-in G-sensor, and Bluetooth technology, this remarkable device can help your loved ones keep you at arm’s reach by instantly alerting you when they or their car are in need. SOS alerts will activate when the PanicSafe’s button is pressed for two seconds, or, when the G-Sensor is triggered by an impact. This will automatically call (Android only), text, and email the previously selected contacts. The texts and emails will contain an SOS message, along with a map containing their current location, which will be continuously updated every two to three minutes until the alert is deactivated. 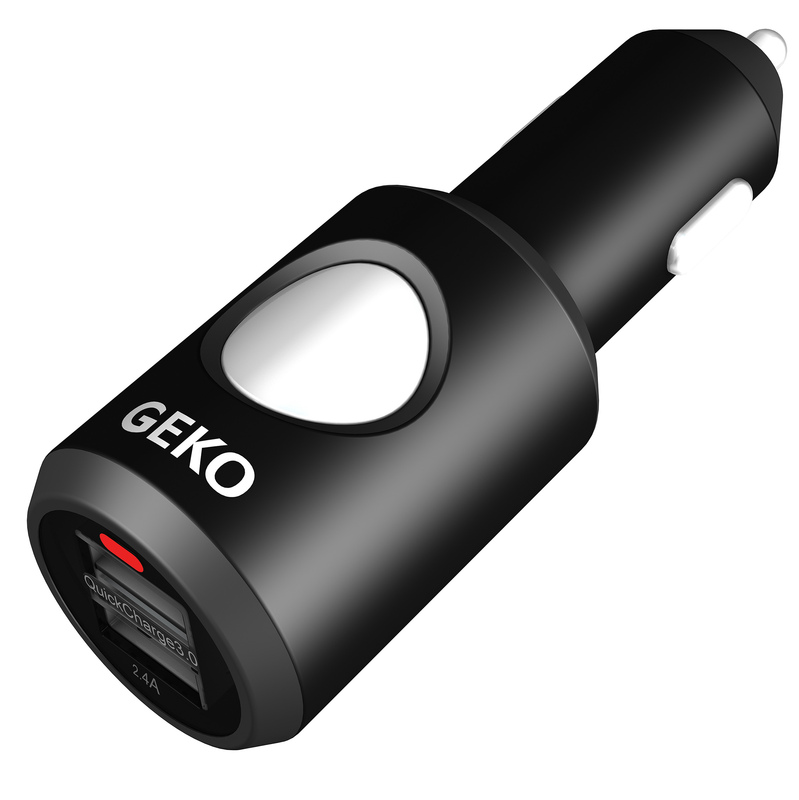 GEKO was designed for consumers who seek a high-quality dash cam without the high price. Our mission is to create dash cams that will make recording your drive easy, while using the best technology in the market, making it not only affordable, but also a brand you can trust. Our design team has rigorously searched for the highest quality without compromising price so that our customers are guaranteed to be satisfied with their purchase. GEKO knows what is essential in a great dash cam and created this brand with the everyday user in mind.